Performance appraisals are one of the least enjoyable duties managers face. They’re time-consuming, tedious, and require the perfect balance between criticism and praise. 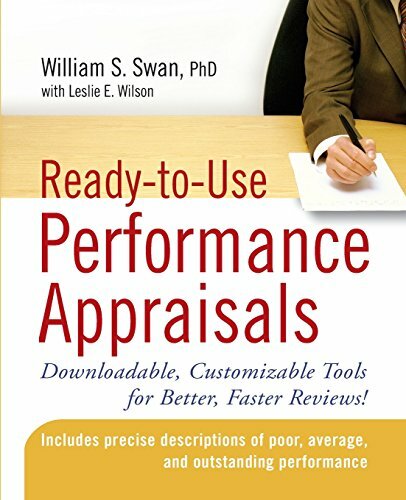 This collection of handy, ready-to-use performance appraisals will save you time and effort, while increasing the clarity and value of your appraisals. These customizable sample evaluations can address almost any situation.